The Taste of Downtown hosts the biggest neighborhood tasting event this October 11, 2012. The time has come to treat your taste buds. On October 11, 2012 over 50 restaurants in Downtown San Diego will open their doors for the Annual Taste of Downtown. 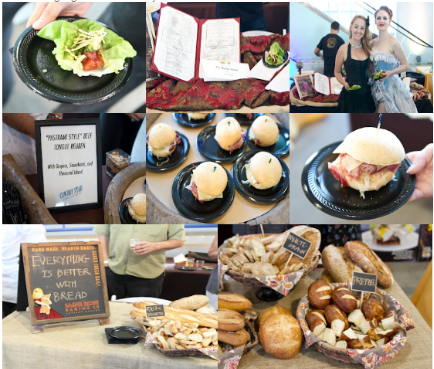 For around the same price as dinner at one restaurant the Taste of Downtown supplies a smorgasbord of samples in the largest neighborhood tasting event in San Diego; including the East Village, Gaslamp Quarter, Financial District and Horton Plaza. Ticket price even includes complimentary shuttle service between neighborhoods to make sure you are able to hit all participating restaurants at your own pace. Delicious offerings for this year’s Taste of Downtown. 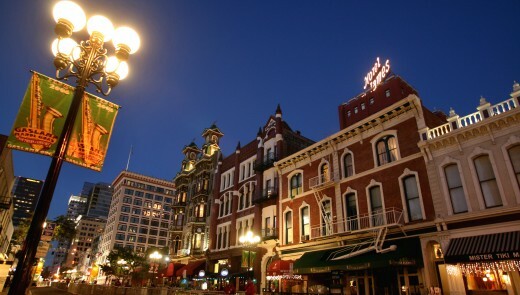 It is the perfect opportunity to try everything that Downtown has to offer, including local favorites such as Cafe Sevilla, Katsuya by Starck, barleymash, burger lounge, The Merk Bistro, and The Field Irish Pub. Just remember to wear your stretchy pants. With so many options, you’re sure to leave with a full belly and a list of new favorite restaurants for your next date night, birthday party or family outing.